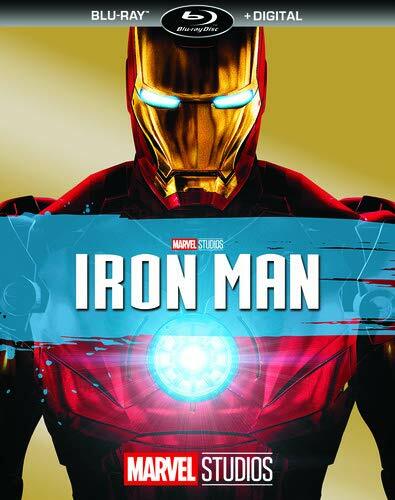 Suit up for action with Robert Downey Jr. in the ultimate movie adventure, IRON MAN! When jet-setting genius-industrialist Tony Stark is captured in enemy territory, he builds a high-tech suit of armor to escape. Now, he's on a mission to save the world as a hero who's built, not born, to be unlike any other. Co-starring Terrance Howard, Jeff Bridges and Gwyneth Paltrow, it's a fantastic, high-flying journey that is "hugely entertaining" (Joe Morgenstern, The Wall Street Journal).